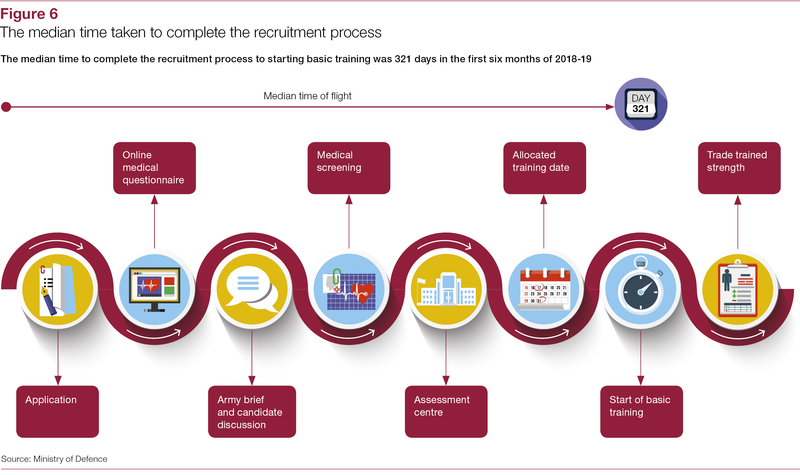 We have reviewed the Army's implementation of the Recruiting Partnering Project and its management of the contract with Capita. 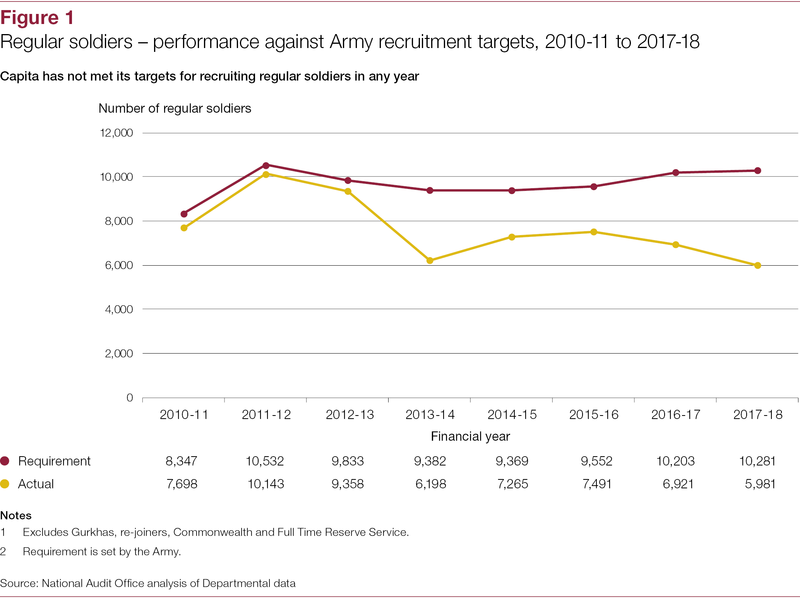 To continue to meet its defence objectives, the British Army (the Army) requires the right number and quality of regular and reserve forces. 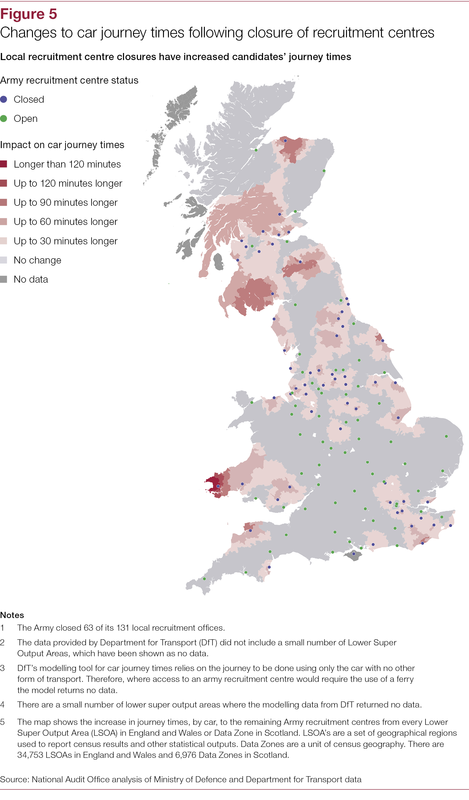 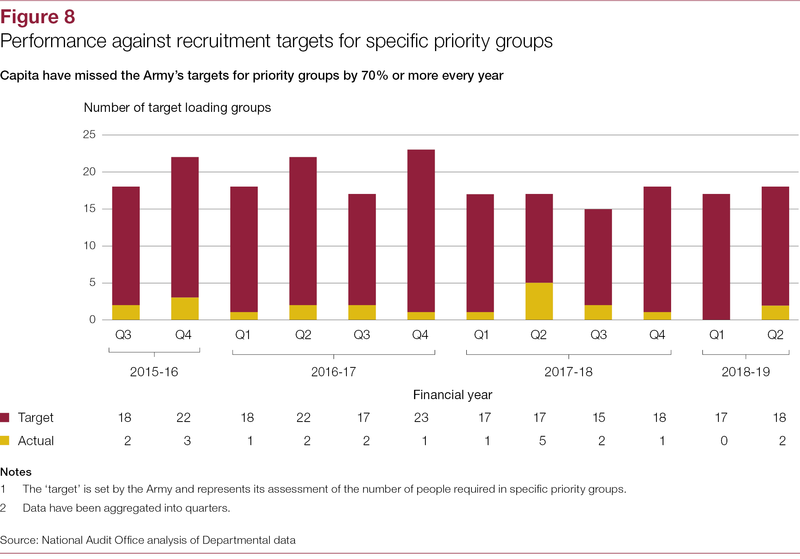 In 2012, the Army sought to reform its approach to recruitment by entering into a partnering agreement with Capita Business Services Ltd (Capita). 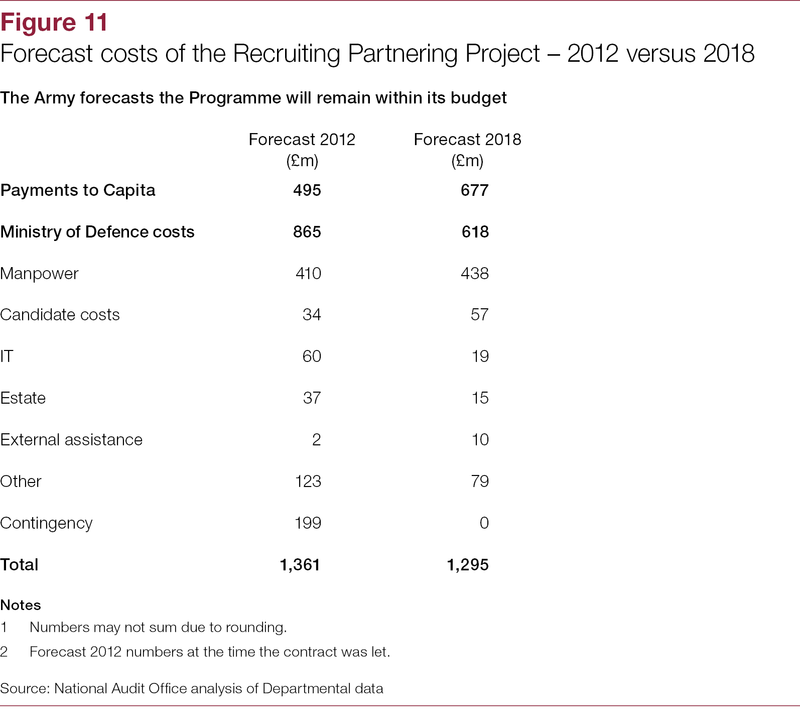 It established the Recruiting Partnering Project (the Programme) and committed £1.36 billion over ten years. 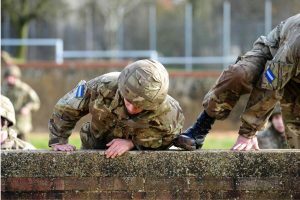 The Programme’s aim is to recruit the quantity and quality of soldiers that the Army requires each year (including regular and reserve officers and soldiers). 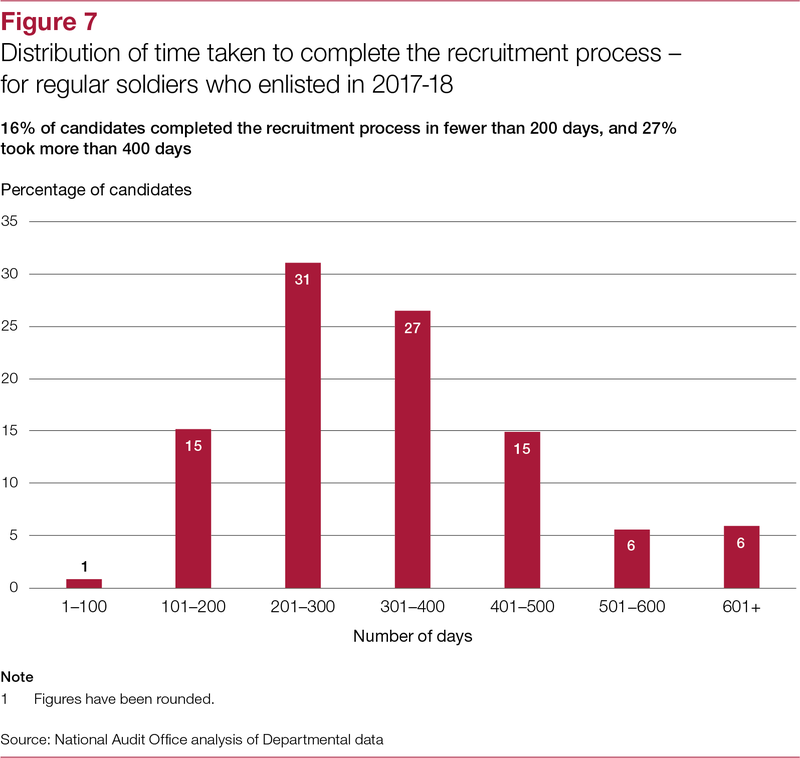 The Army and Capita have not recruited the number of regulars and reserves that the Army requires in any year since the contract began. 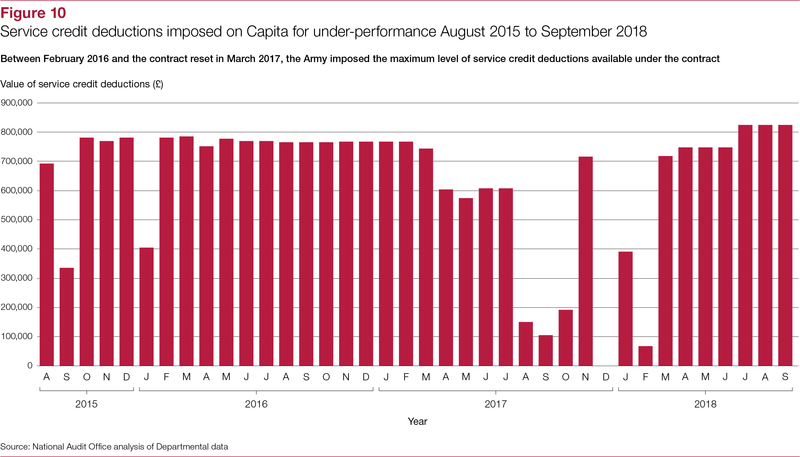 The Army’s recruitment problems and its contract with Capita have been the subject of ongoing Parliamentary and media concern. 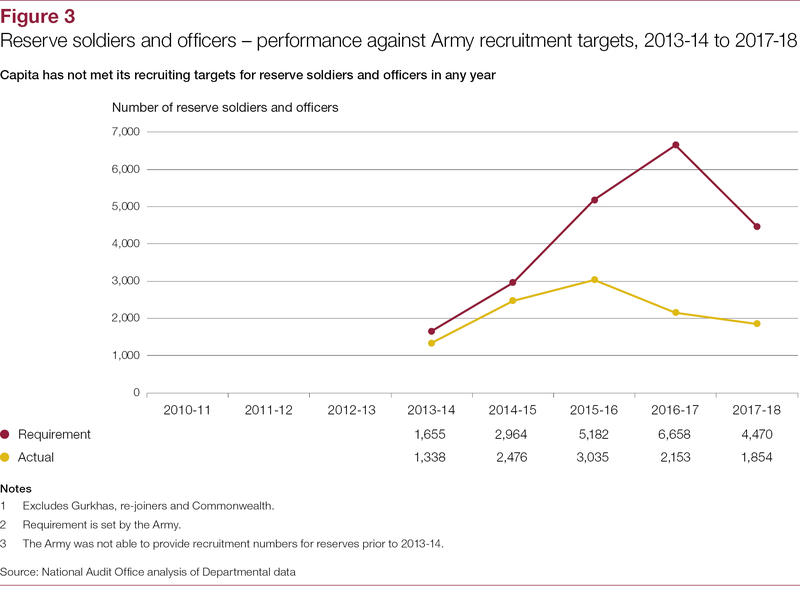 We therefore conducted an investigation into the Army’s management of the Programme. 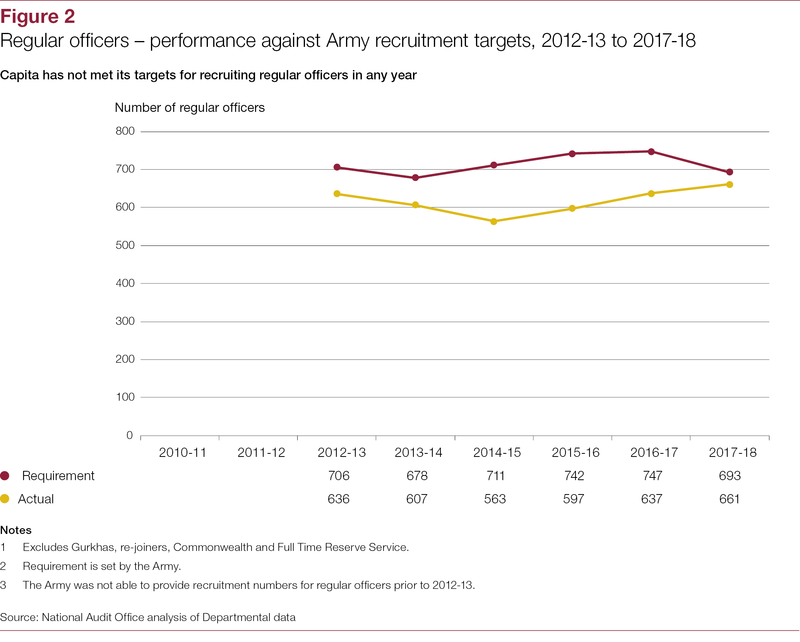 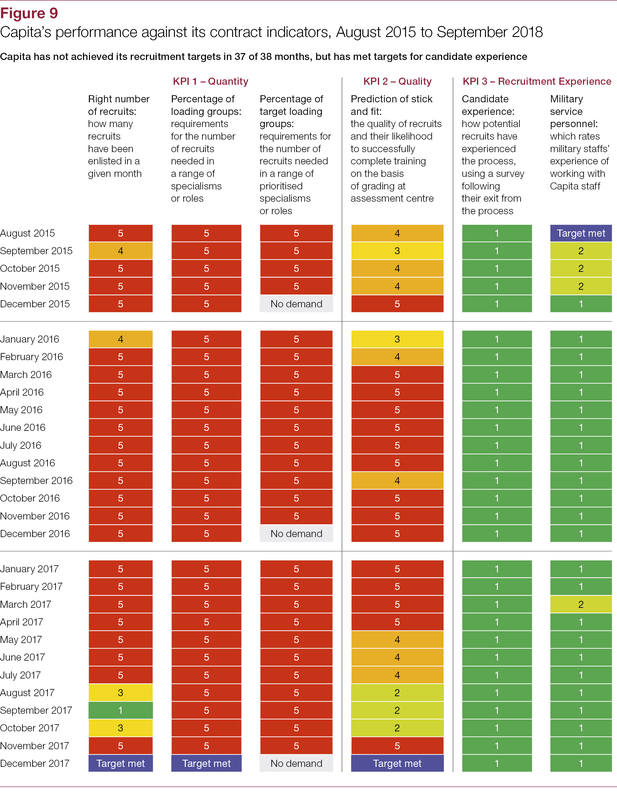 This work follows up on issues identified in the Comptroller and Auditor General’s reports on Ensuring sufficient skilled military personnel and Army 2020.
the Army’s management of the Programme (Part Three).